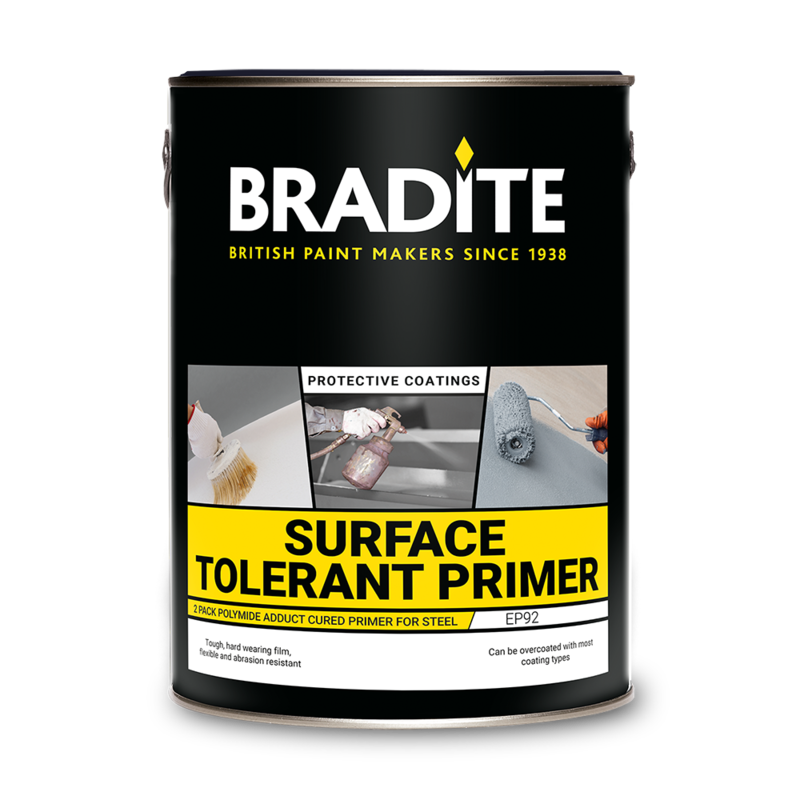 A two pack epoxy primer for a variety of substrates with excellent adhesion to steel, galvanised steel and non-ferrous metals. 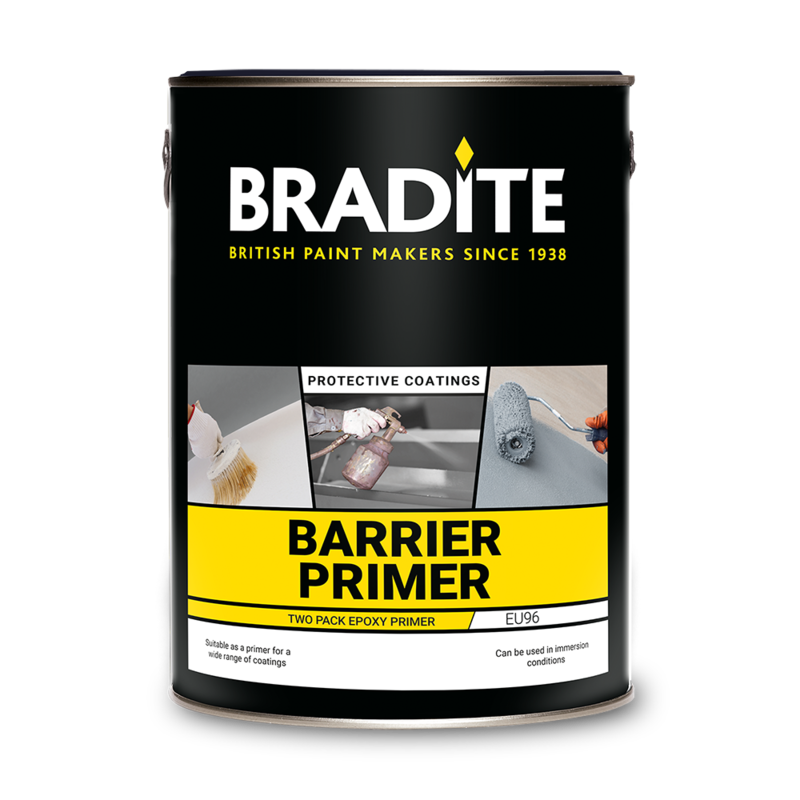 Suitable as a primer for a wide range of coatings, also suitable as a wet blast primer. Can be used in immersion conditions. Conforms with parts KU1 A/B of B5493. Two pack epoxy anti-corrosive primer with excellent adhesion to suitably prepared, blast clean to SIS-Sa 21/2 or manually to SIS-St3, steel, galvanised steel, and non-ferrous metals.